Which Of These UNESCO World Heritage Sites Do You Plan To Visit? There’s something special about visiting a place and realising that it’s so precious and rich in history that you're essentially walking through and experiencing a piece of the past as you set your sights on the site. Forget about generic tourist attractions and go for these UNESCO World Heritage Sites instead. Which of these would you make part of your to-visit list? First on our recommendations is the Floating City, arguably the most unique destination to spend a romantic getaway with your partner. 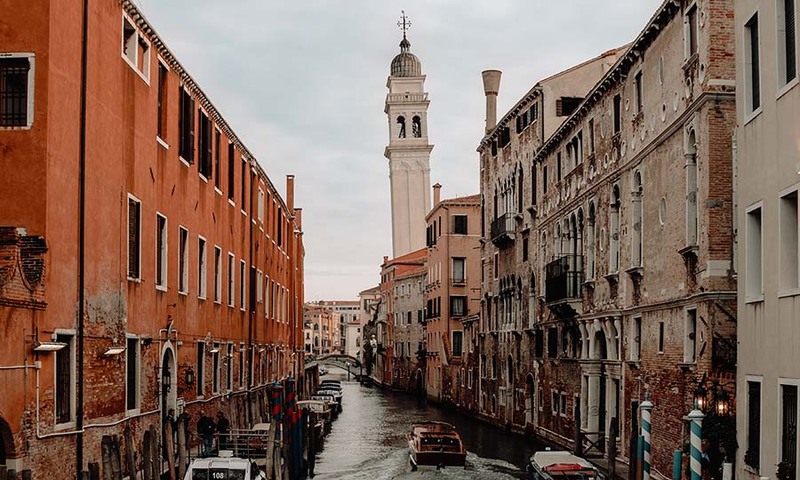 Considered as one of the most beautiful cities in the world, Venice is made up of 118 small islands that are homes to gorgeous churches, palaces and historical sites. Stroll alongside hundreds of canals and take in the sights before the city truly sinks beneath the Venetian Lagoon. If you prefer adventure over leisure, the Great Barrier Reef is the place to be. 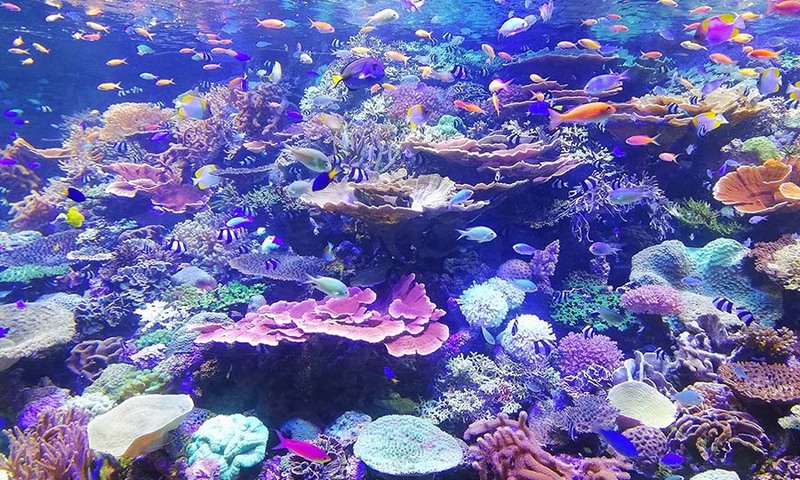 This remarkable feat of nature is home to the world’s largest collection of coral reefs, thousands of species of fish and molluscs, as well as creatures like dugongs and large green turtles. Aside from the diverse marine life, the Great Barrier Reef also offers a plethora of island paradises and the ability to stargaze without light pollution. 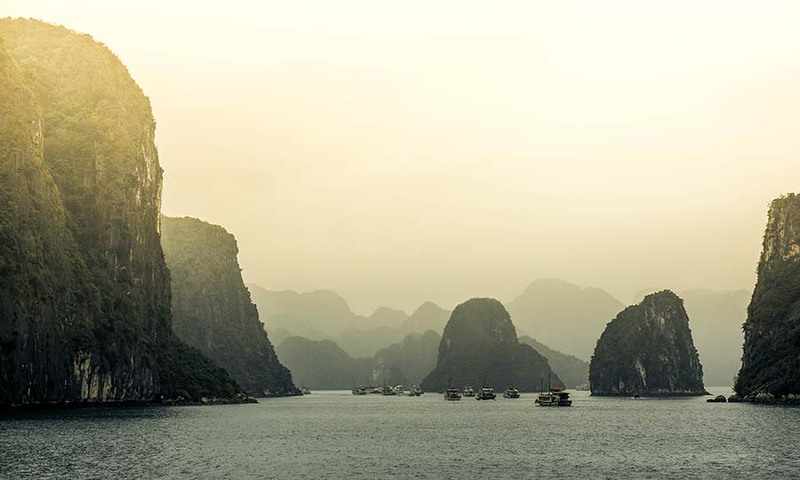 One of the seven wonders of the world, Ha Long Bay is a gorgeous emerald gem for all to behold. Surrounded by limestone hills of varying sizes, the scenic outcrops are the result of 3,000 years of water movement. Nothing in this place is man-made, making this the perfect place to recharge within the embrace of nature. 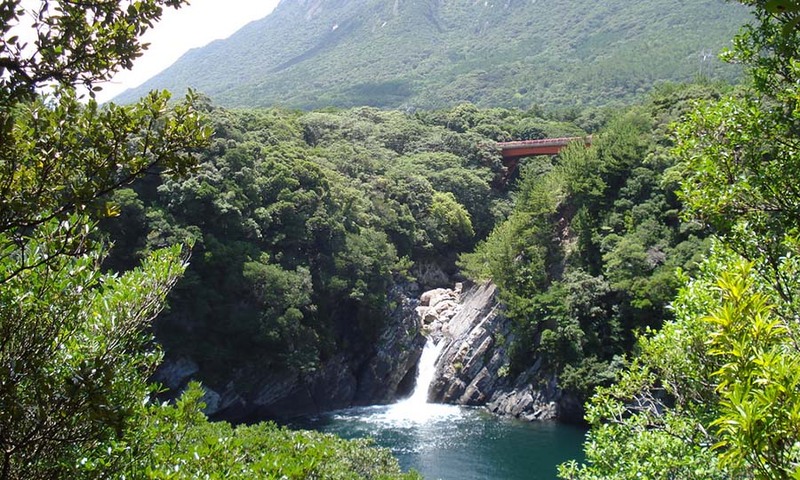 This tiny island off the southern coast of Kyushu is said to have inspired the lush forests and lakes featured in the Studio Ghibli film Princess Mononoke. Known for its wildlife and cedar forests, the thousand-year-old trees are wrapped with moss, welcoming visitors to a trek worthy of any intrepid adventurer. 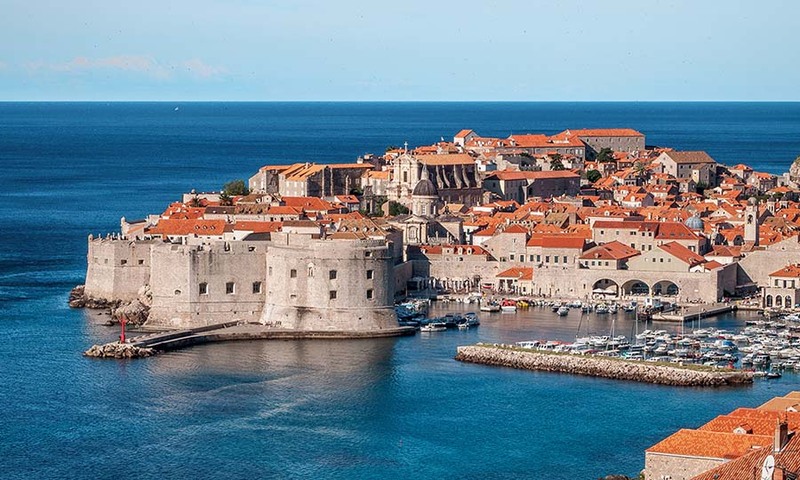 Situated on the Dalmatian coast, fans of the cult favourite Game of Thrones will recognise this city as the Red Keep in Westeros, where Cersei tries to keep her hold on the Iron Throne. Filled with relics of the past, the Old City of Dubrovnik has managed to preserve its Gothic, Renaissance and Baroque churches, monasteries, palaces, and fountains. Strolling through these streets will give you a taste of history and fill your inner history nerd with glee.